How can I use CareerProfessor? What's it like inside of CareerProfessor.works? 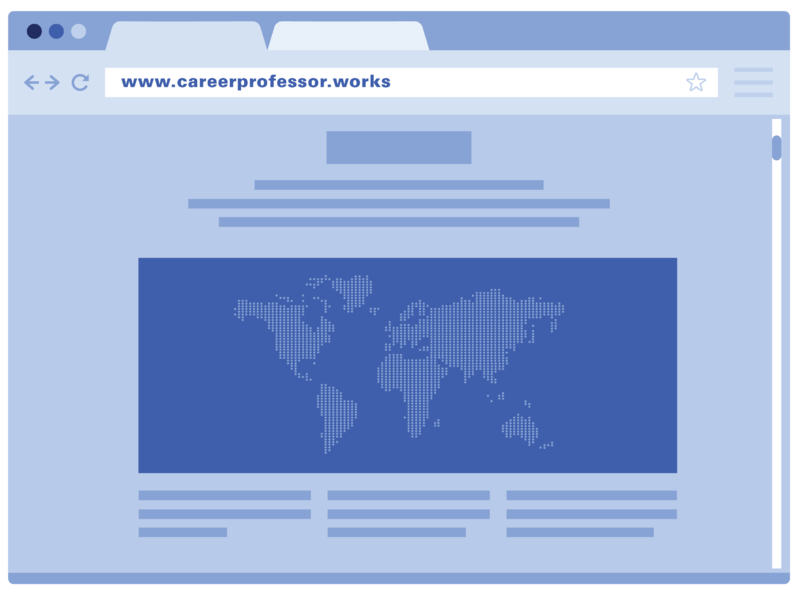 The CareerProfessor website connects you with your peers around the world by means of an interactive map. It offers universal career tips to make your job hunt a success everywhere. 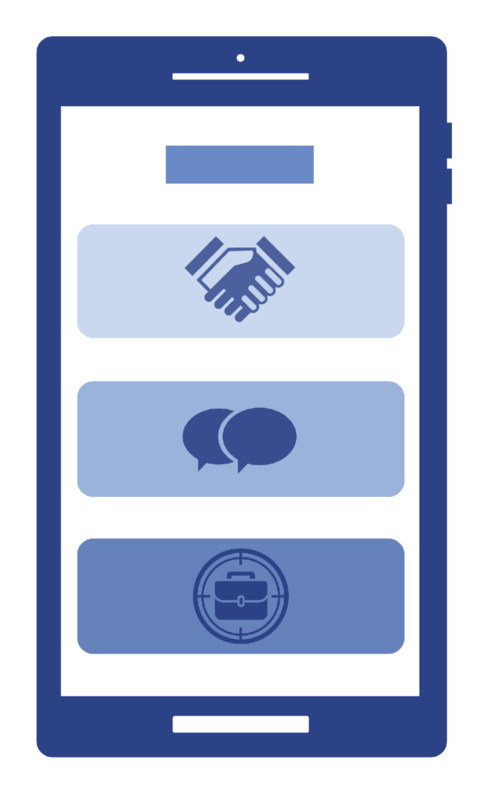 The CareerProfessor app is an informative quiz on cultural differences in doing business, social interactions, and job hunting. 9 levels of difficulty will keep you on your toes! Spanning over 30 countries, the app provides you with both knowledge and rewards to get ahead in your career.